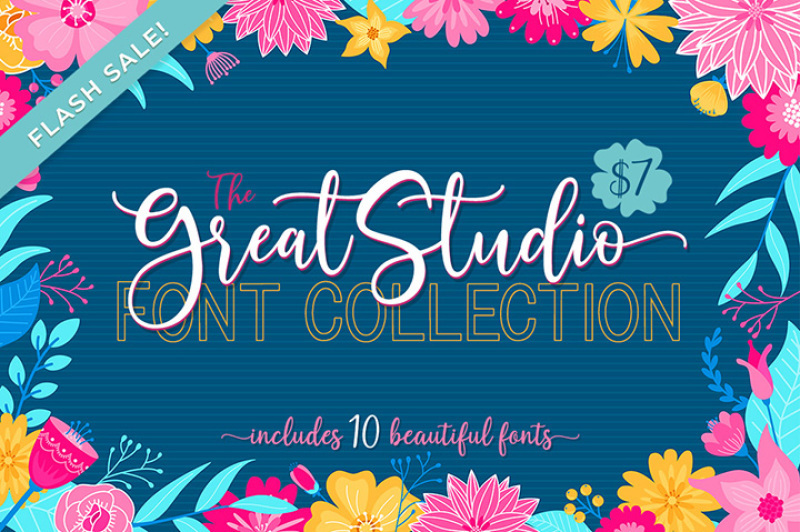 This week we partnered with Great Studio to bring you a lovely collection with 10 PUA-encoded fonts. These fonts come with a lot of glyphs and alternates that are 100% accessible to everyone, without needing any professional software. 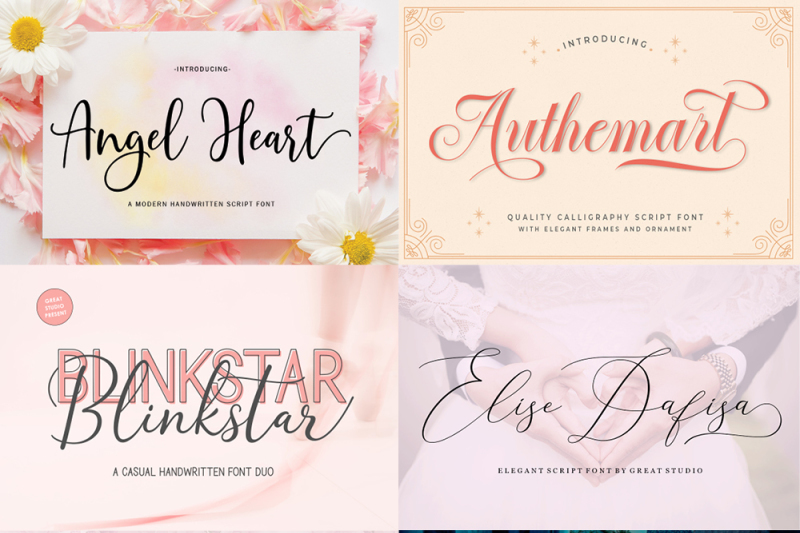 The regular price for all these 10 fonts is $78, but only for a limited time, you can get it for just $7. That’s over 90% off!